Dubai, UAE, February 11, 2018: Finally, something worthy of the hype. 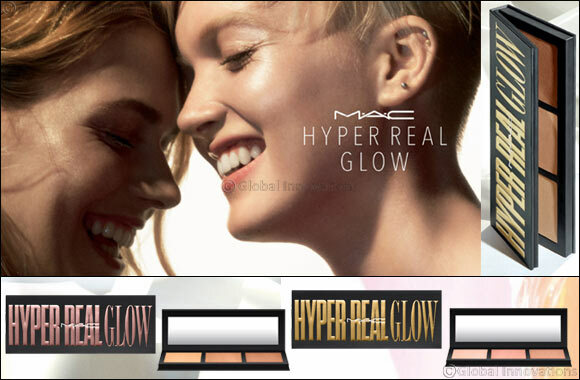 Fall fast and hard for the highlighting perfection of hyper real glow. Each palette packs, three shades of irresistibly creamy, highlighting powder to create flawlessly smooth, supercharged radiance. Give into gleam. Beyond your dreams. Get lost in the hyper real.